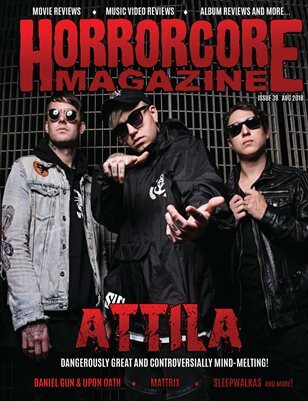 Print + Digital: $9.99 Digital: Free! 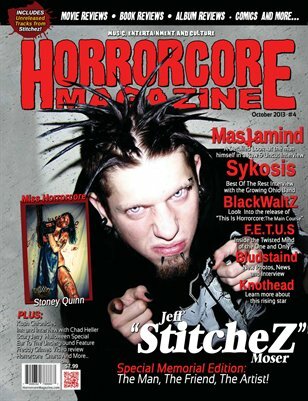 Geno Cultshit, Memorial Edition Features farewell words from friends and family. 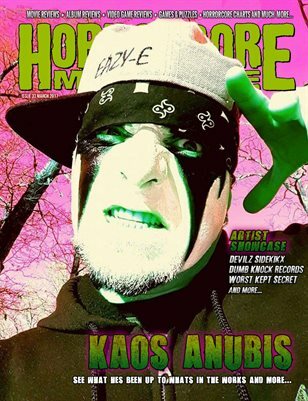 Includes a Mosaic Geno Memorial Poster as well. 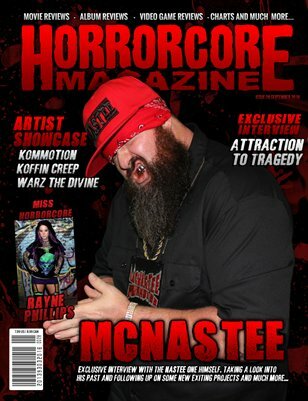 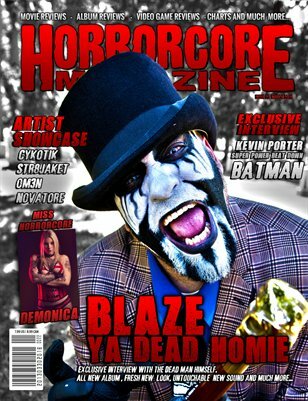 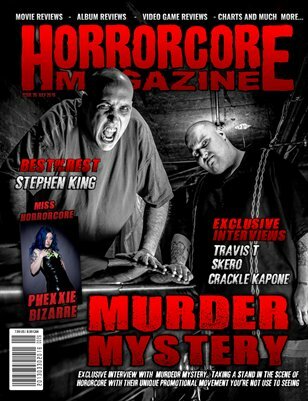 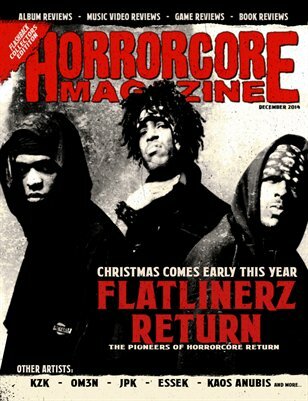 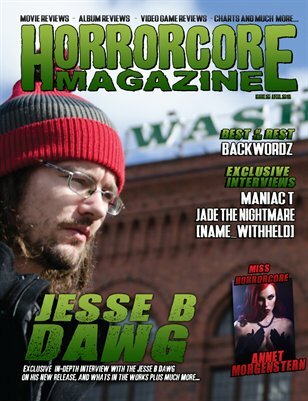 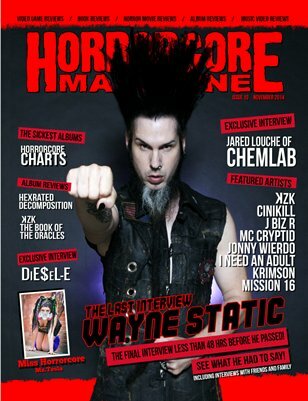 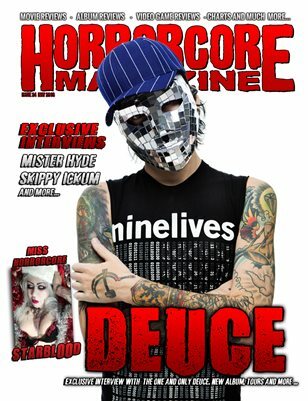 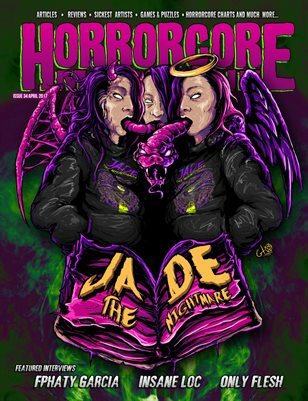 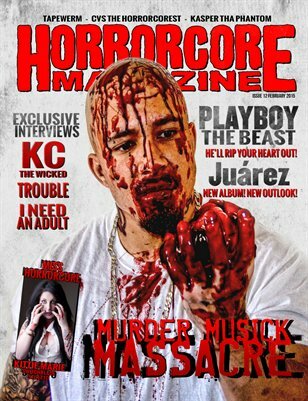 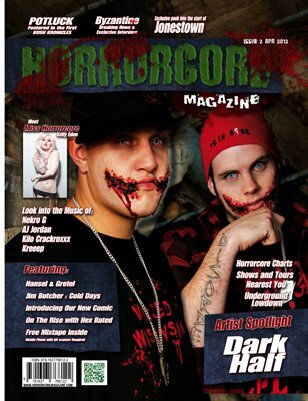 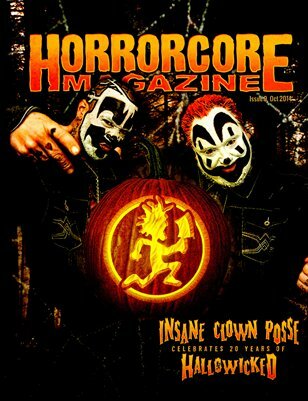 Issue 7 Features Illest Uminati, Boondox and More along with Our Stunning Miss Horrorcore! 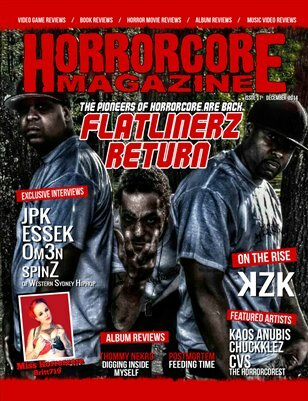 Issue 6 of features front to back fully packed with interviews from HOPSIN, Bloody Rukus, Andy from the original child play and so much more!